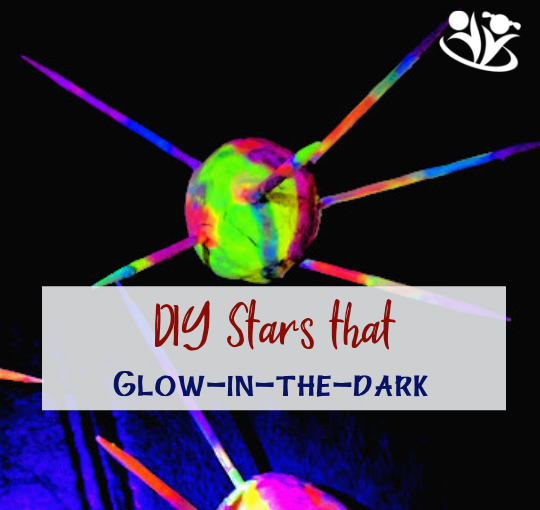 Hey Buddy!, I found this information for you: "DIY Glow-in-the-Dark Stars". 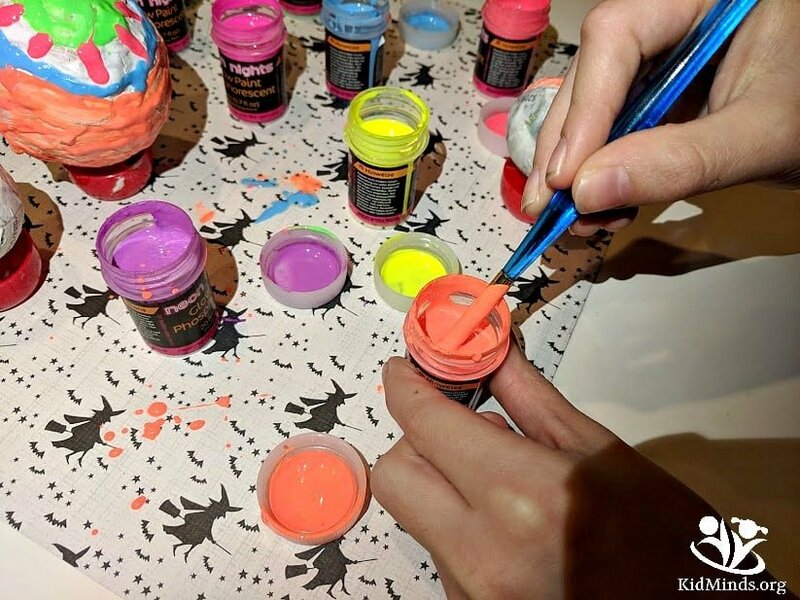 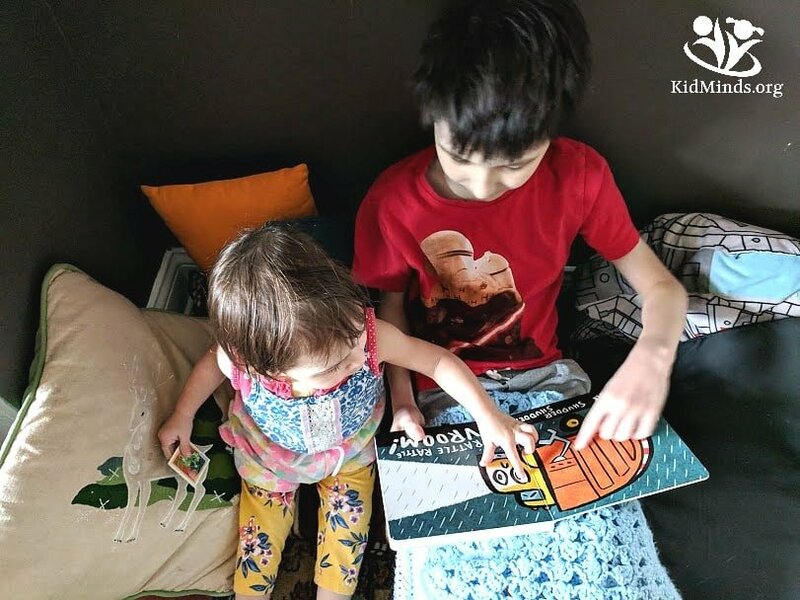 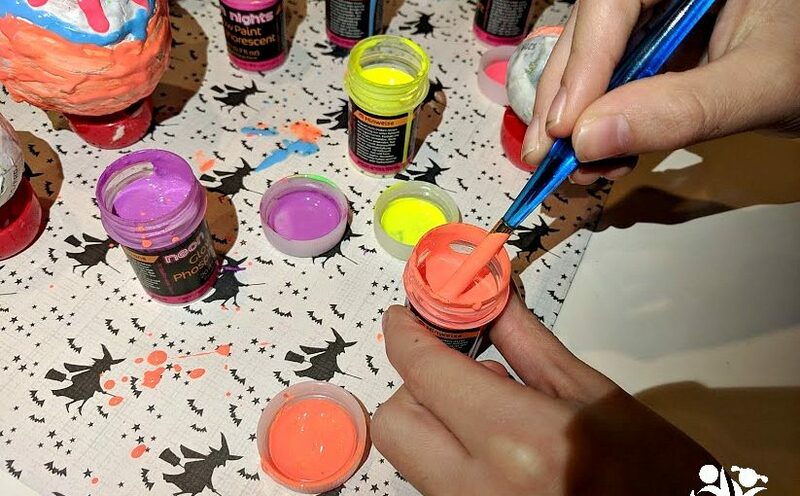 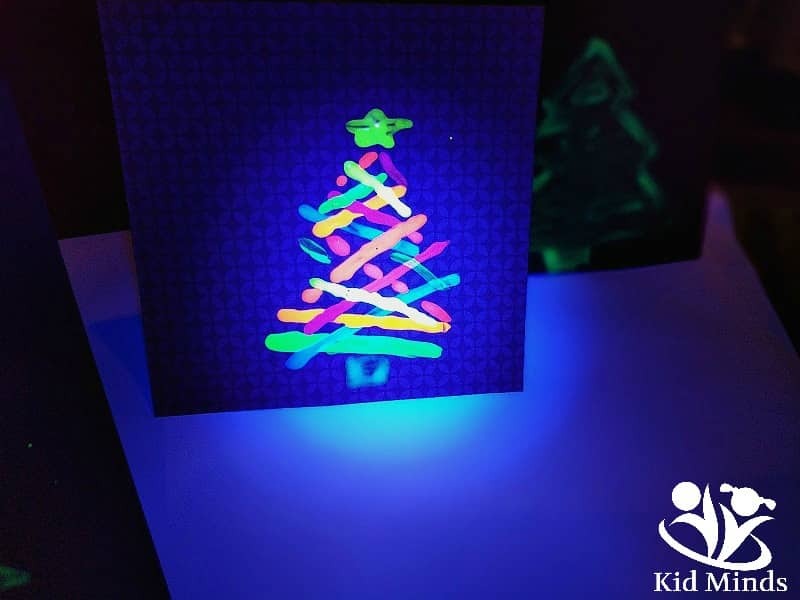 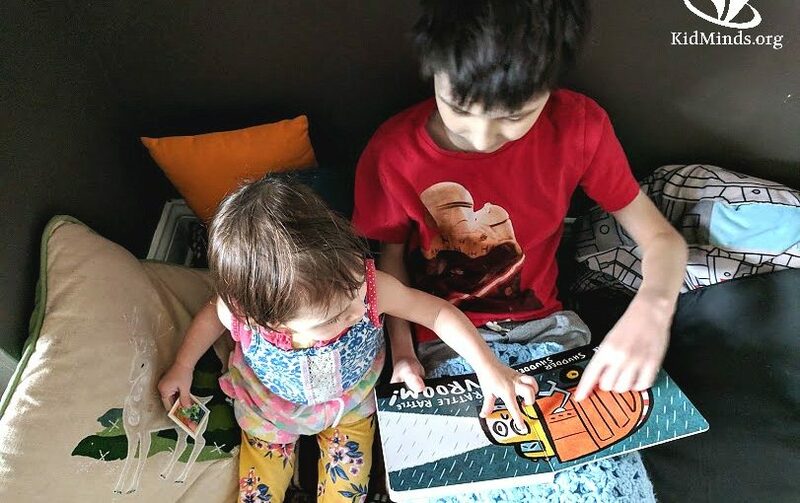 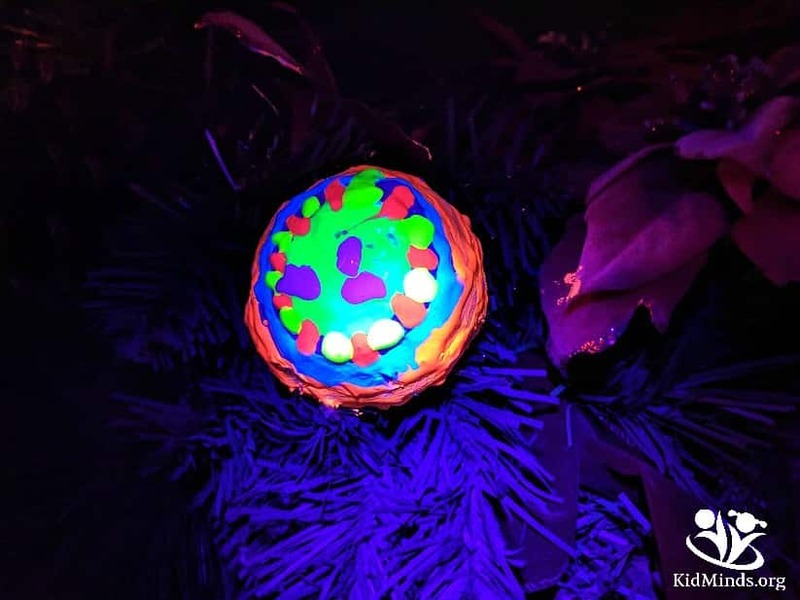 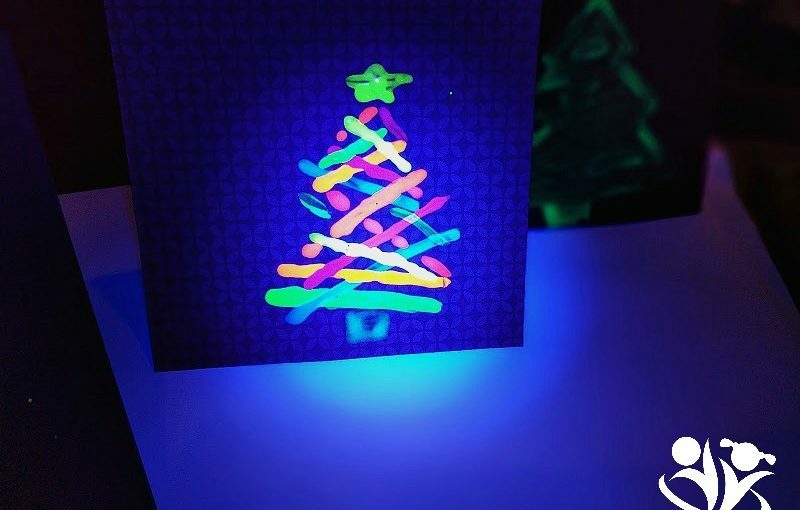 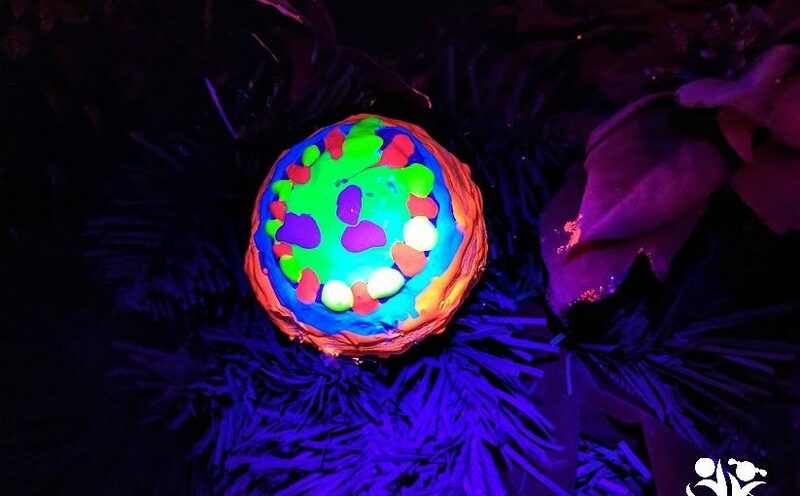 Here is the website link: http://kidminds.org/diy-glow-in-the-dark-stars/. Thank you.